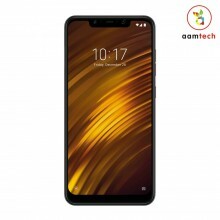 Poco F1 Price and Specifications in India. 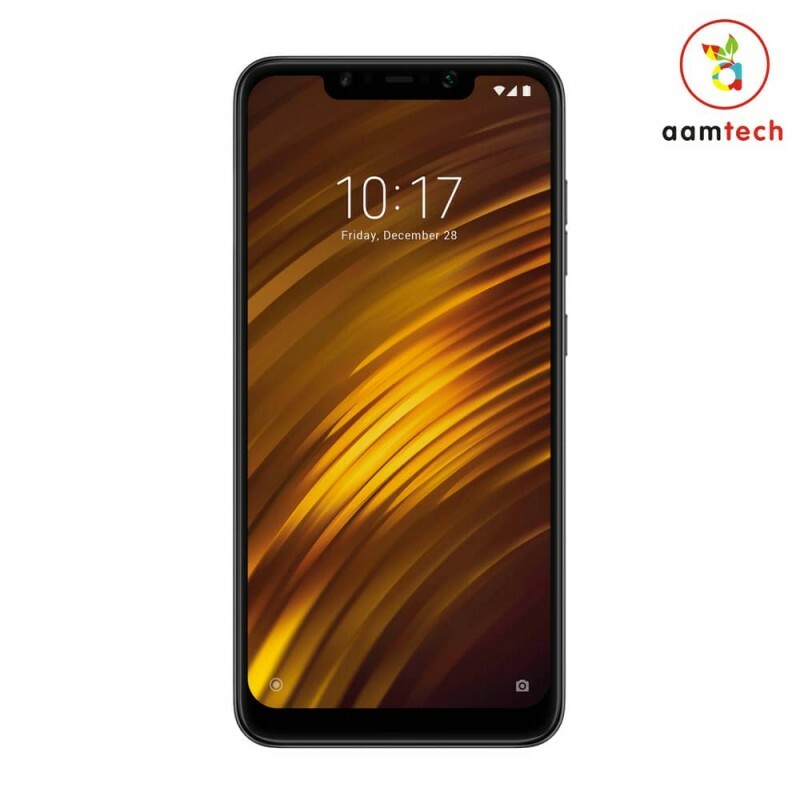 Poco F1 sports a 5.99″ inch Full HD Plus display with an 18.7:9 aspect ratio and 403 pixels per inch density display panel. This display is protected by an unspecified version of Corning Gorilla Glass. It runs on a Qualcomm Snapdragon 845 octa-core processor along with 6/8GB RAM & 64/128/256GB of internal storage. The internal storage is expandable up to 256GB via an external Micro SD Card. The main advantage of this smartphone is that they have implemented a cooling technology in F1. It’s the first mid-range smartphone from Xiaomi which comes with this technology. If performance is your priority then you’ll love this tech. On the camera side, there is a 12+5MP Dual Cam set up on the back. The main sensor comes with f/2.0 aperture whereas the 5MP sensor is depth sensor. To capture best selfies, you get a 20MP front camera with f/2.0 aperture. The phone is powered by non-removable Li-Po 4000mAh Battery with Type-C 1.0 Reversible USB Port which supports Quick Charge 3.0 Fast Charging Technology. Xiaomi Poco F1 is 8.8mm thin and weighs around 180g in Weight. Following sensors are present on the new F1, Infrared Face Recognition, Fingerprint Sensor, Gyroscope Sensor, Compass, and Proximity Sensor. As far as software is concerned Poco F1 runs on Xiaomi’s own MIUI user interface which is based on Android Oreo 8.1. Xiaomi has promised Android P update by the end of this year. It is available in Graphite Black, Steel Blue, and Rosso Red Colour variants. There is a special variant with Kevlar Back Panel.